WordPress Blogging Platform is now available as a New Product Feature at Global Domains International! This is one of the most exciting announcement of new product feature at GDI! GDI has been improving its product offering since launch including site builder, email systems and now you can create blogs and websites using WordPress with GDI! Hosting your wordpress in GDI server provided for every member. WordPress is The world’s most popular web publishing platform and now its has come to GDI in a BIG way! You can now host up to 5 WordPress sites per domain, with 10 GB of storage (100 GB for GDI Premium users)! You may host a site directly at your domain, or create subdomains, which means you can have more than one website / blog using your GDI domain for your business, personal blog, hobby sites or family members. You can install themes and extensions, and import existing blogs you have hosted elsewhere to your Global Domains International account. Version 3.0 of WordPress has been downloaded over 24 million times! So whether you’re interested in blogging or just building a regular site with minimal fuss and maximum ease, GDI robust WordPress platform offers you dazzling new ways to establish yourself online. 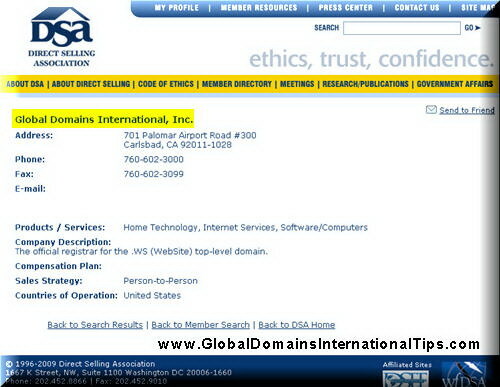 Login to your Global Domains International Inc account today and see how easy it is to create a WordPress site! WordPress is the star, but GDI have added some other useful tools as well. With GDI powerful new Plugin solution (click “Plugins” from the left navigational menu in the Member’s Area), you can create unlimited subdomains and install several different open source platforms, with minimal effort. You may even create Forums, Photo Galleries, CMS based sites, and more! 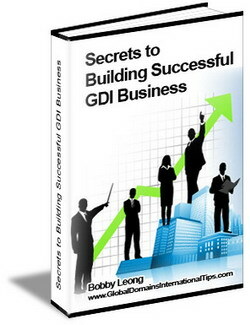 GDI will continuously be adding more services, and more value to your membership. 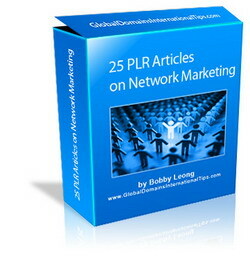 Of course this is just a product feature where you can utilize for your business or personal use. 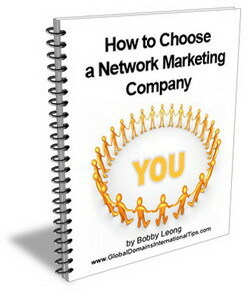 There is much more to Global Domains International where you can make residual passive income at the same time while you are building your presence online.